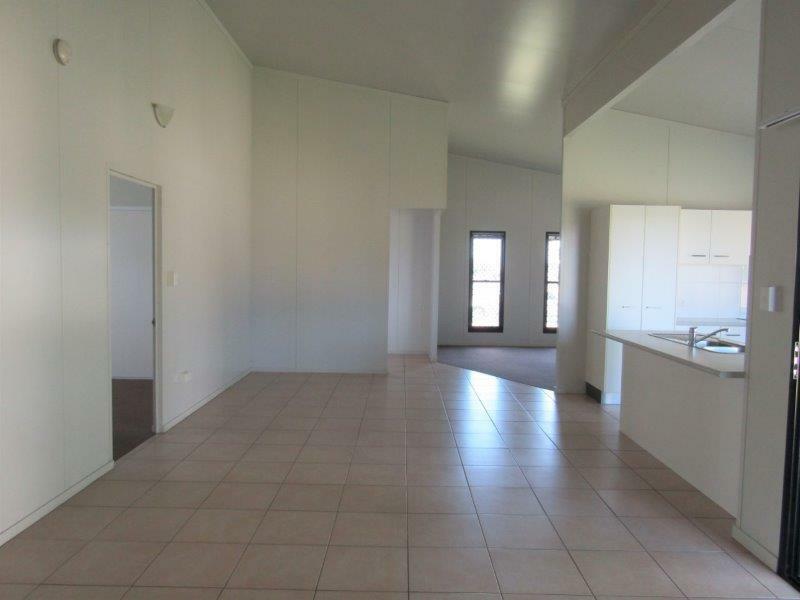 Upon entering this gorgeous open plan home first impression is of space. 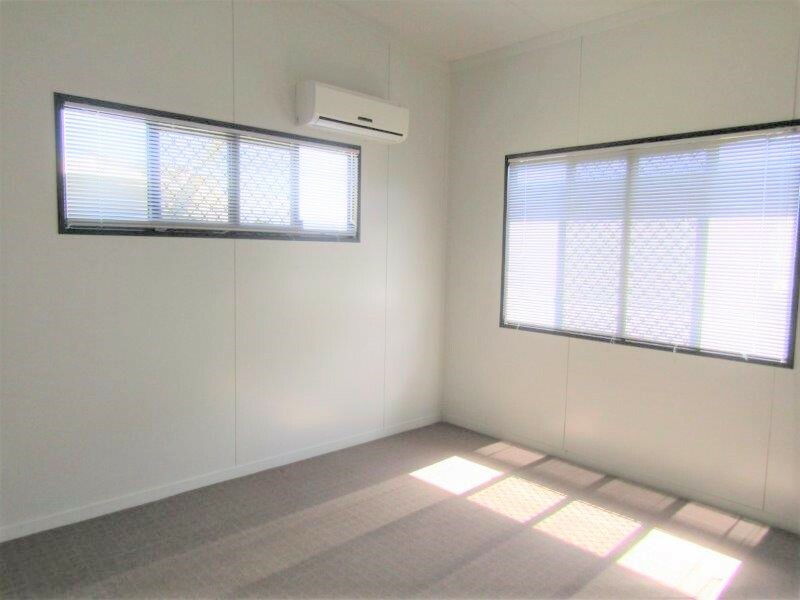 With a formal carpeted lounge room off the entrance area family and friends can sit back and relax in a tranquil setting when they come to visit. 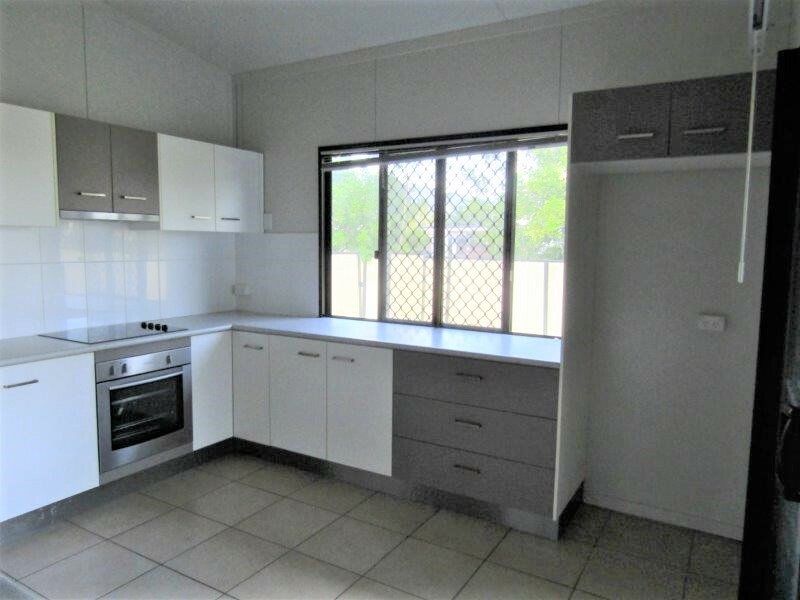 The kitchen is a delight boasting a huge amount of storage cupboards, including overhead and a large pantry, keeping things neat and tidy should not be a chore. 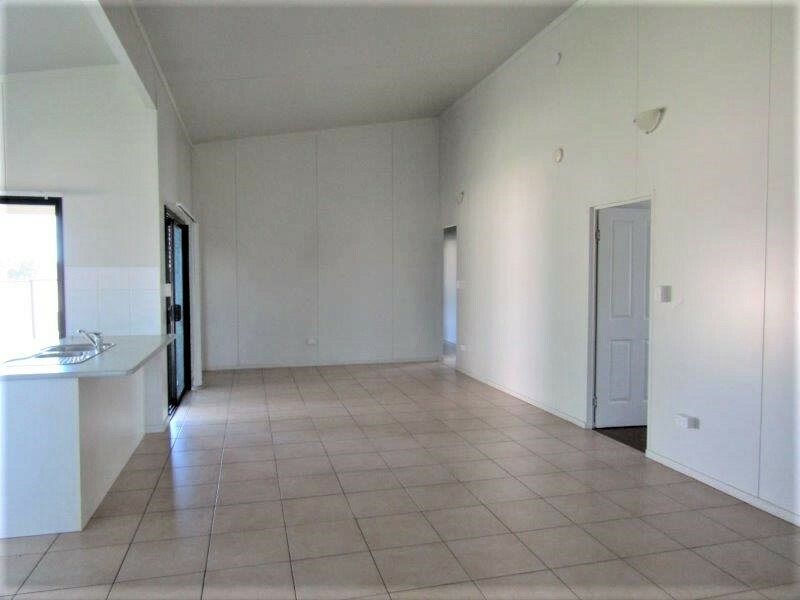 The impressive dining area certainly adds to the feeling of room to move. 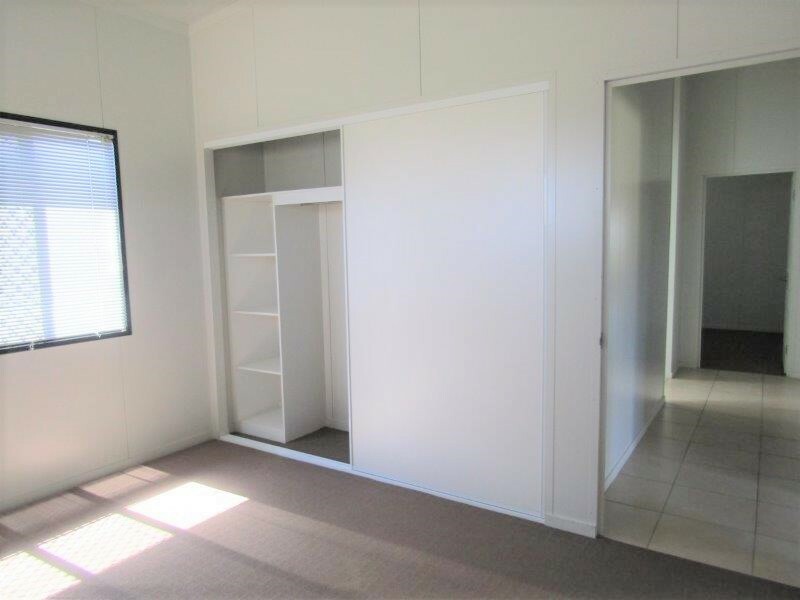 Any family dining table should fit in this space with room to spare. 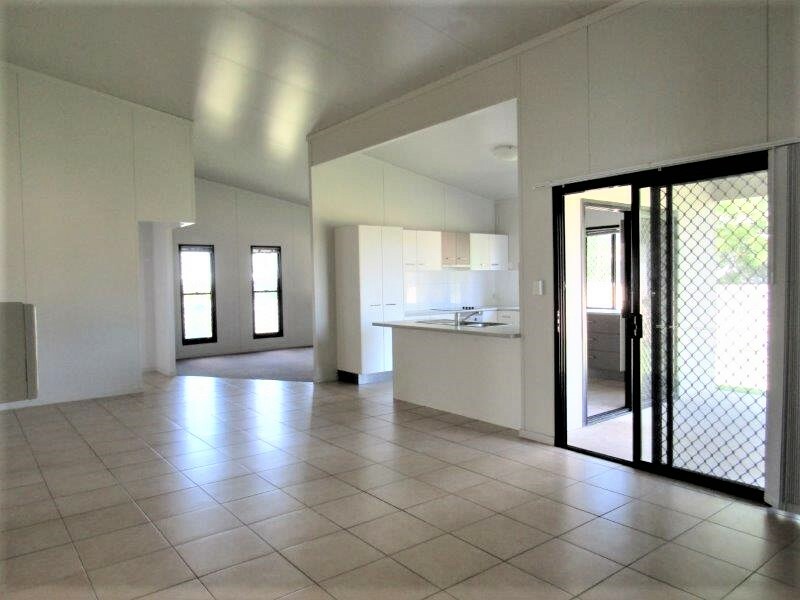 Air conditioning, built-in wardrobes, tiled flooring throughout living and wet areas with carpet flooring for that luxury finish to bedrooms means this home was built for comfortable family living. 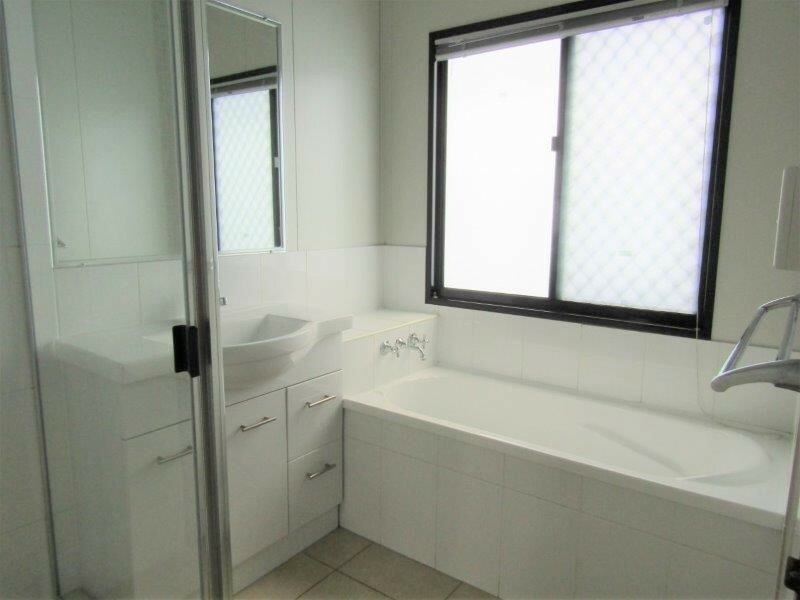 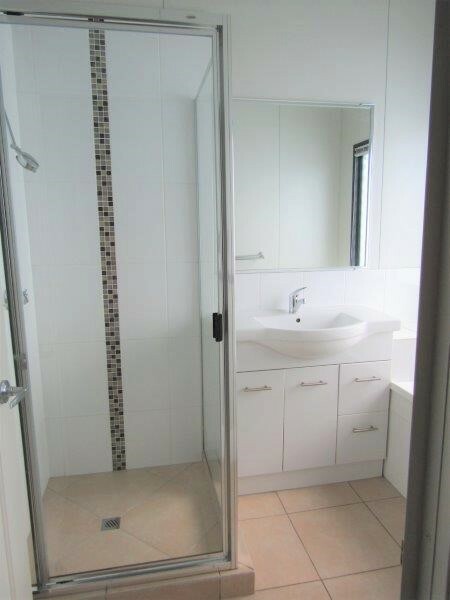 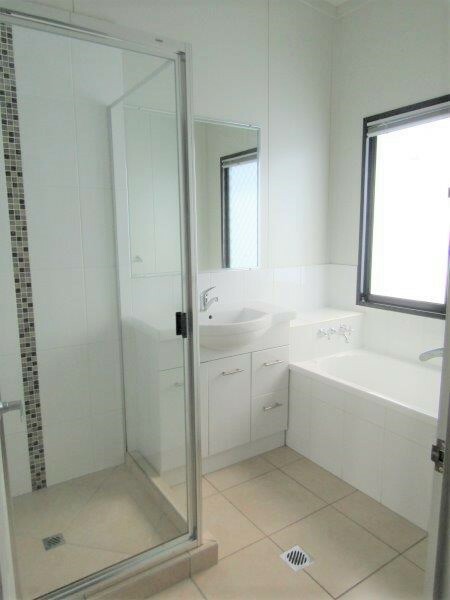 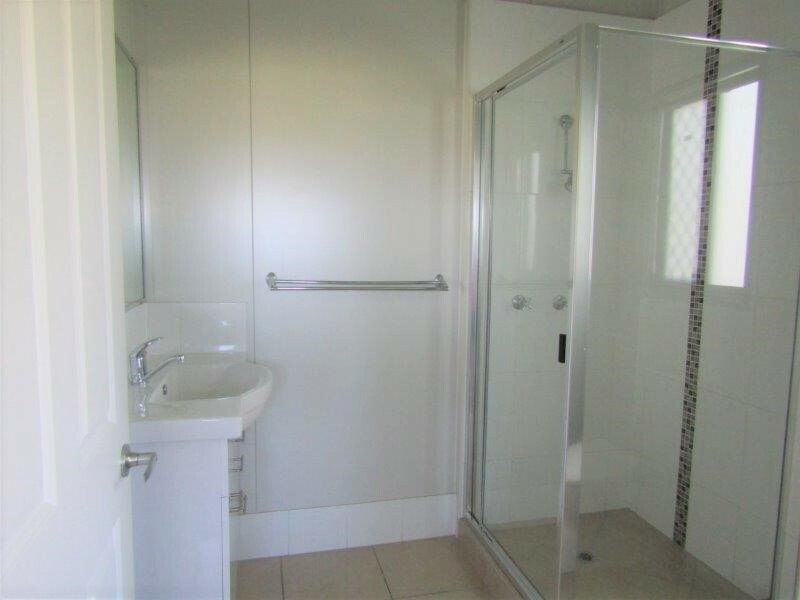 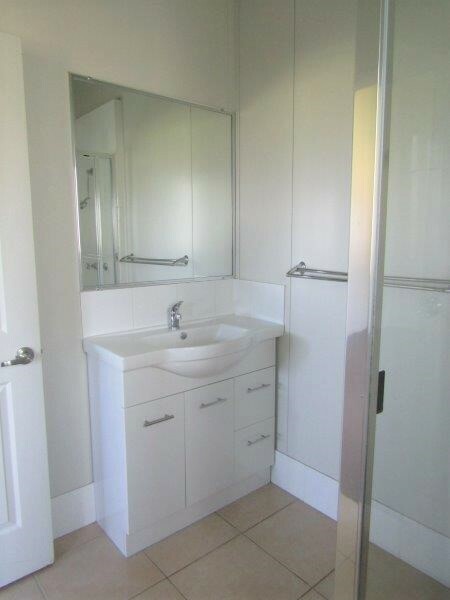 The main bedroom has a walk in robe and ensuite with tiled surrounds to the shower cubicle and vanity unit. 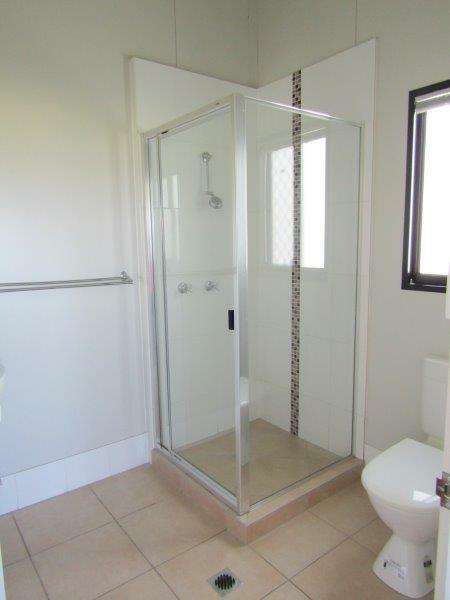 The main bathroom with separate shower to bath has a linen cupboard close by for convenience. 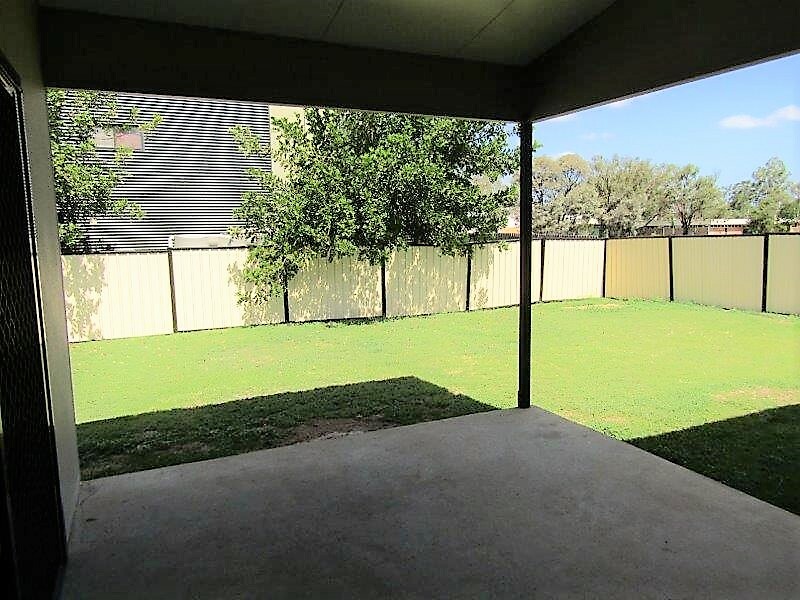 To the side of the home through two sliding glass doors from kitchen or lounge area the patio awaits family and friends. 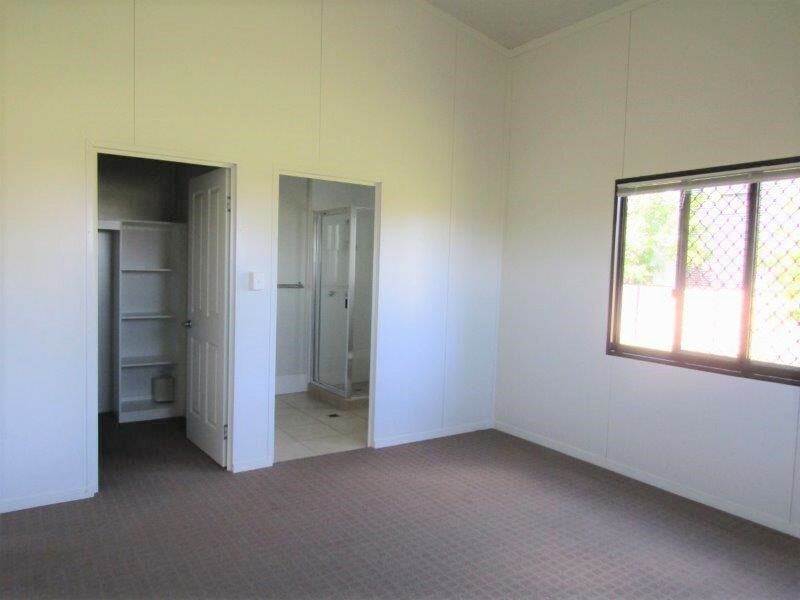 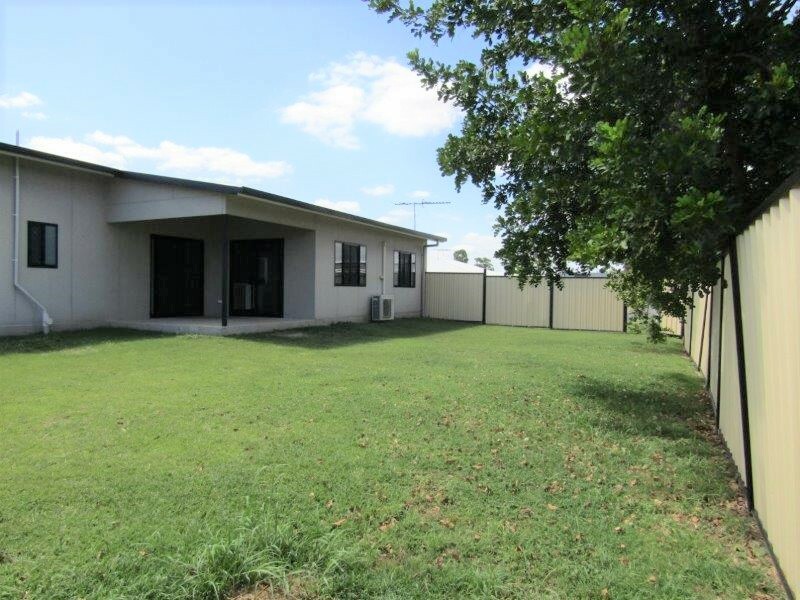 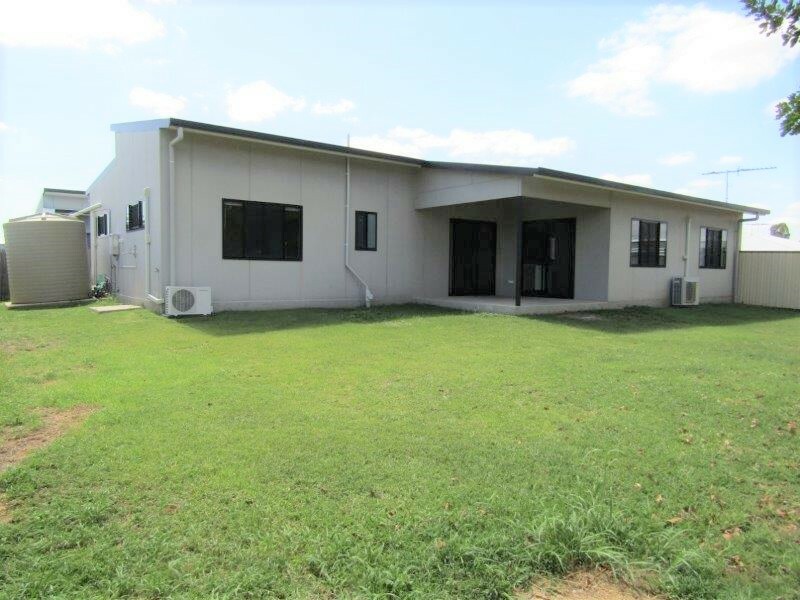 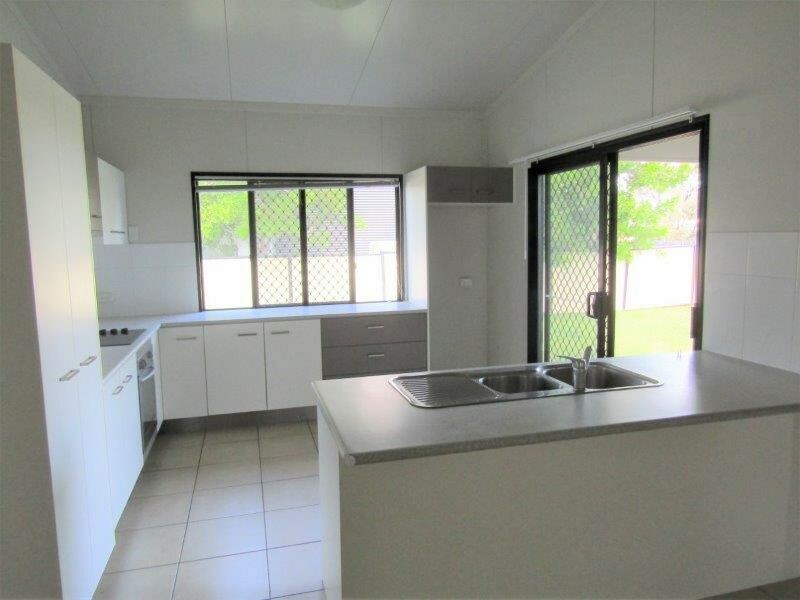 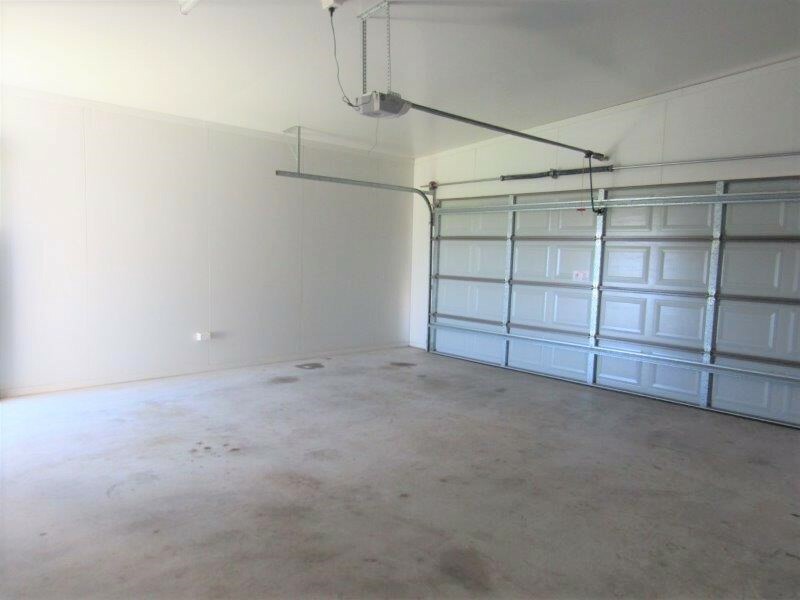 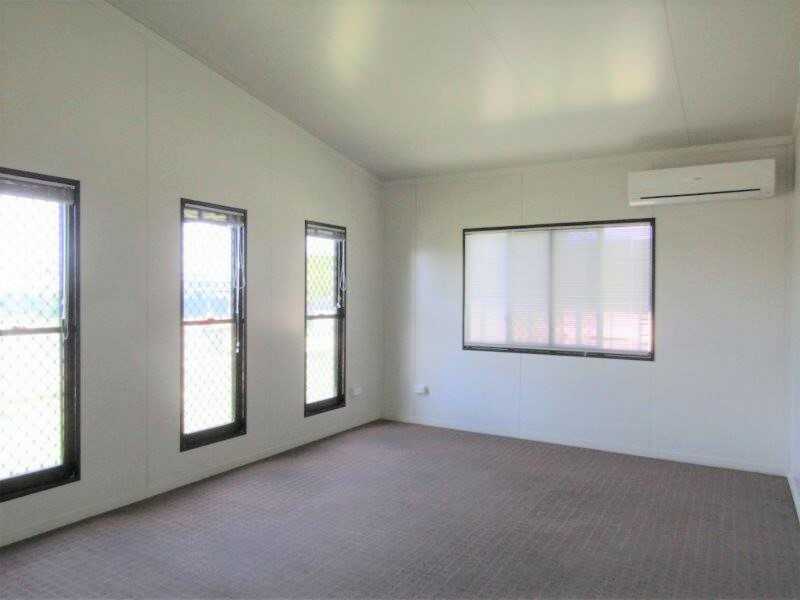 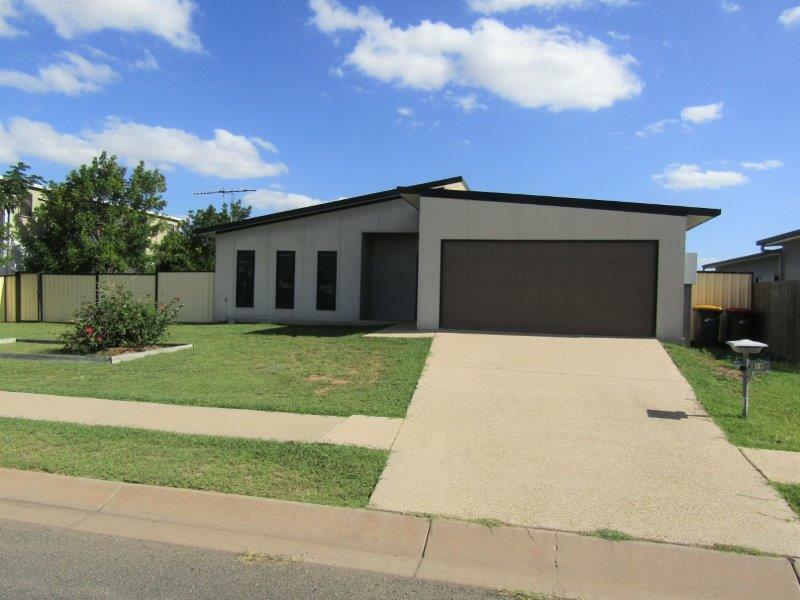 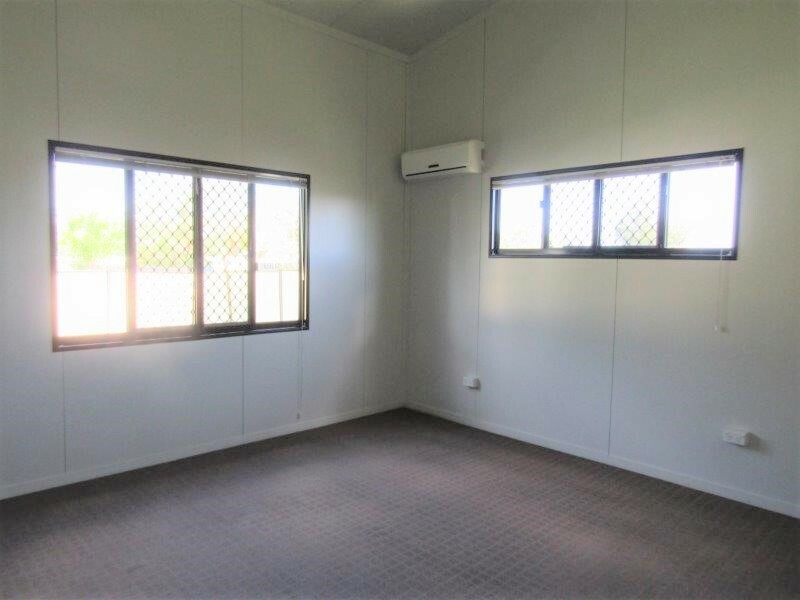 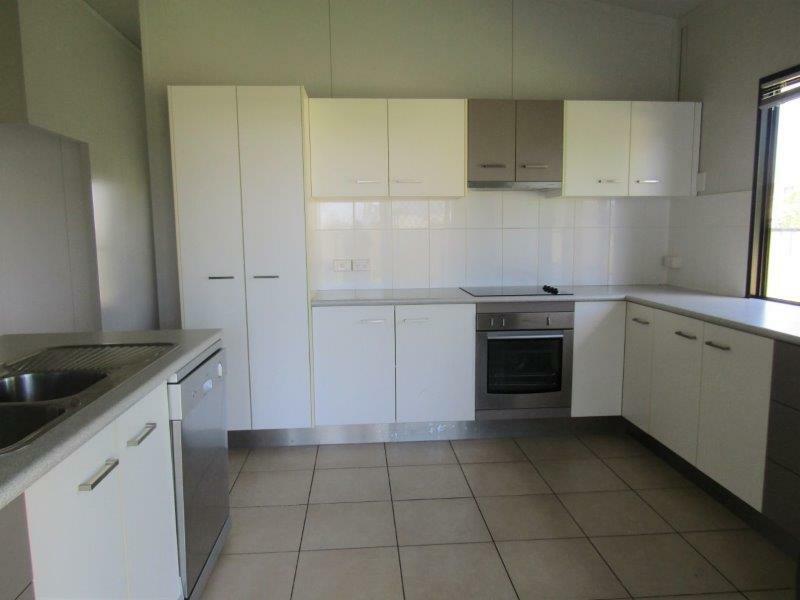 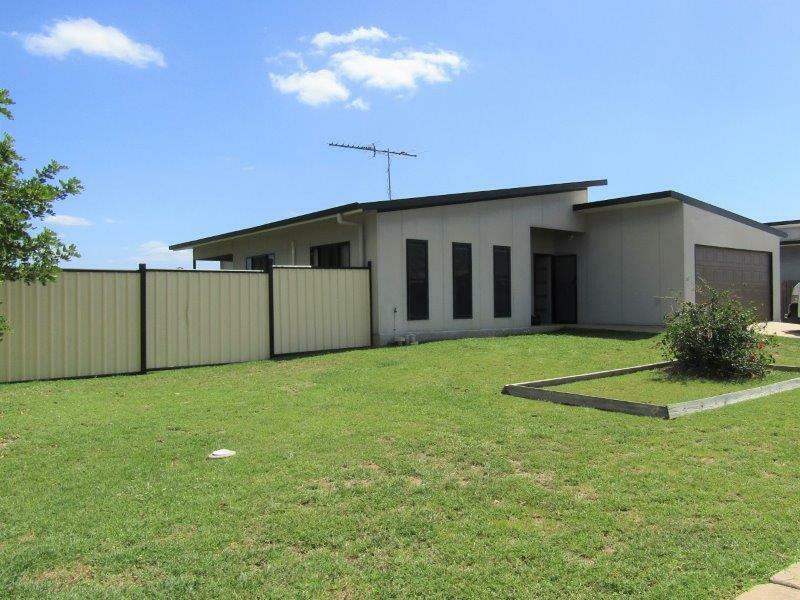 Situated on a 717 sq m freehold block with good access to the colorbond fenced back yard. 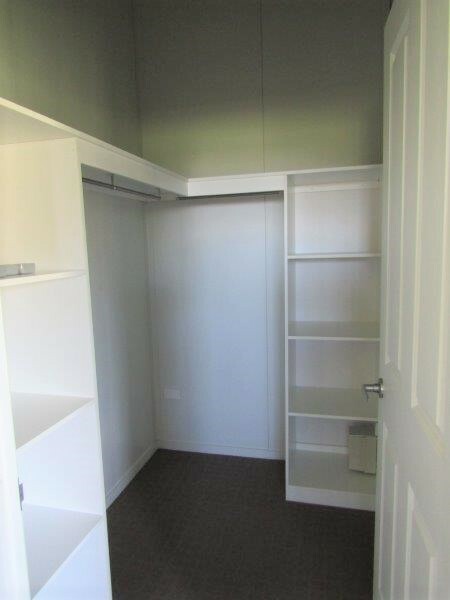 The DLUG with pan lift auto door includes the laundry area. 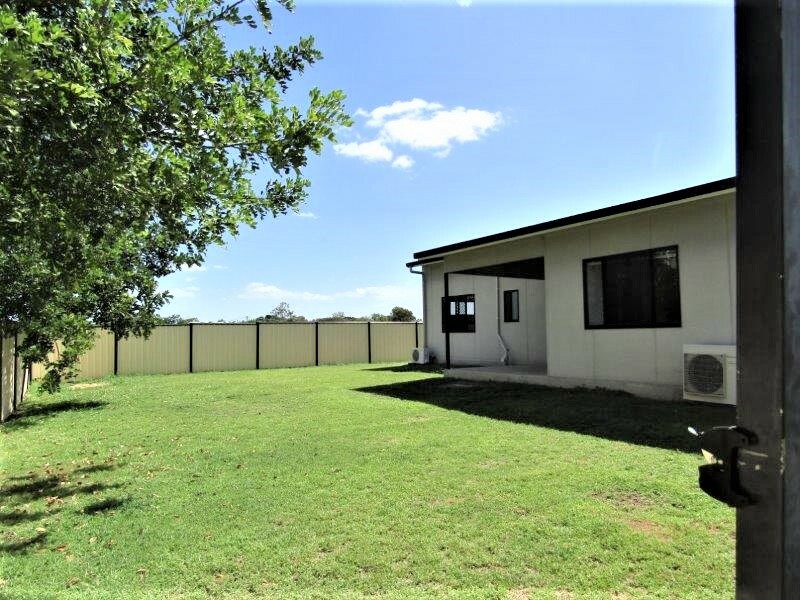 Security screens and doors, rainwater tank and full driveway to finish, this beautiful property will be a buyers delight.